With the growing increase in security breaches, now more than ever, it is important that corporations have a strategy in place to ensure the security of their data. The consequences of a cyber-attack can cause long-term financial and reputational impacts resulting in market share and customer loss. To prevent cyber-attacks companies should have a thorough plan in place that includes a course of action if a breach happens. This session will outline what risks your company and corporate travelers could be exposed to and how to implement a cyber-security risk prevention strategy. 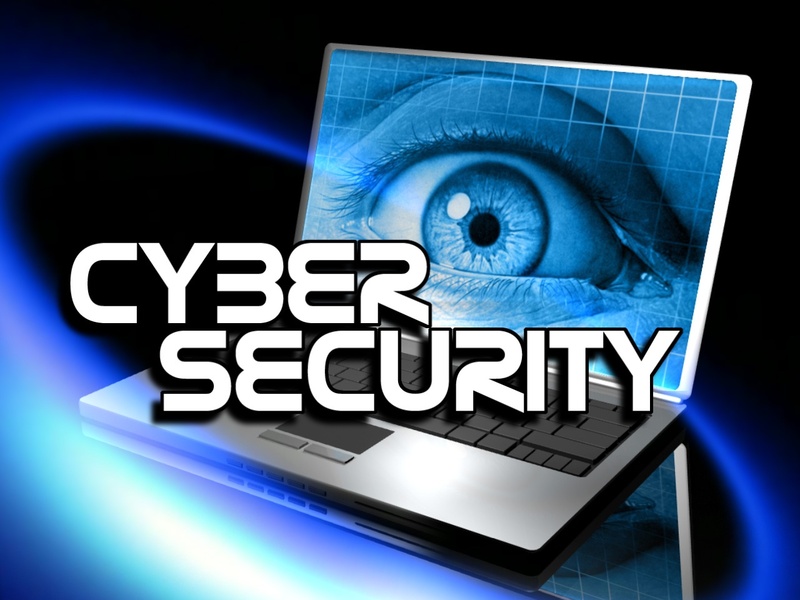 • Analyze the potential security risks, including the threat of devices being lost, stolen or hacked, who is at risk, and the actions traveling employees can take to prevent data loss. • Identify the specific components that should be included in a cyber-security risk prevention strategy..
• Outline a plan of action in case of a security breach.